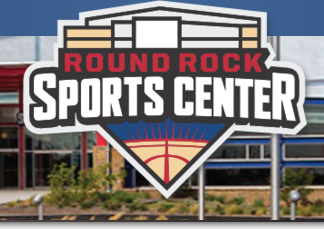 The Southern Badminton Association is please to announce that the 2016 Southern Open has been awarded to Round Rock, TX with sponsorship from the Round Rock Convention and Visitors Bureau. This brand new facility was recently opened on January 14, 2014. 6 courts – indirect air conditioning, excellent lighting. Register here: http://goo.gl/szWTsV. The online entry closes on Friday, May 22, 2015 at 11:59 PM (GMT -04:00). Effectively immediately, we regret to inform you that it will no longer be feasible to run the PILOT for the Dyer Badminton Sports Club on the following dates (April 30, May 7, 14, and 21). Please send this notice to your list of contacts, remove all flyers/ posters, and any electronic promotion materials from your websites. Per Dyer administration, at this time there will be no alternative health and wellness program offered to the community on the above dates. Thank you all for your support! Looking forward to working with you in the upcoming school year. *Open to the community* All ages and levels are welcome. The club will meet on Thursdays from 5:00-7:00PM beginning April 30th. You can attend as many or as few sessions as you like. The cost is $10 per family for each session. Bring your own rackets and shuttlecocks. March 28th & 29th 2015. 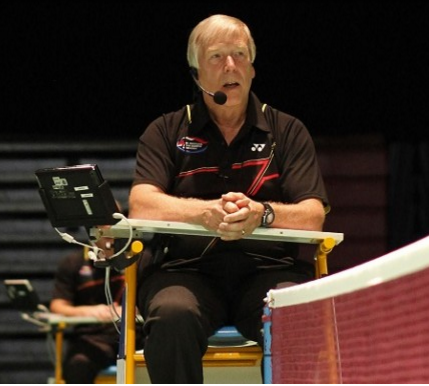 Registration is now OPEN for the 2015 Yonex Greater Austin Badminton Open @ Brushy Creek. Accommodation: coincides with SXSW in Austin, book hotels EARLY! The 2015 Southern Open has been awarded to Ft. Myers, FL, and is tentatively scheduled for May 29-31, 2015. Thanks to all prospective host cities for submitting their bids.